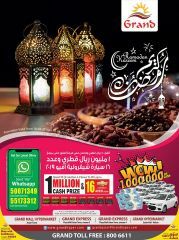 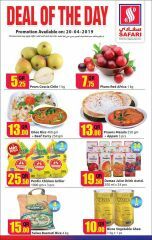 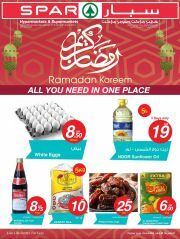 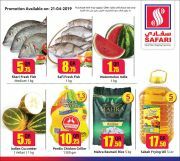 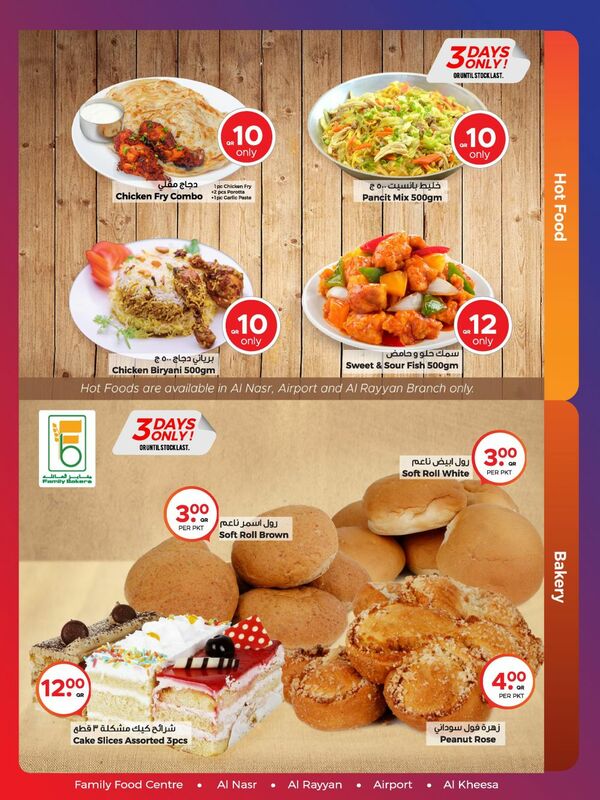 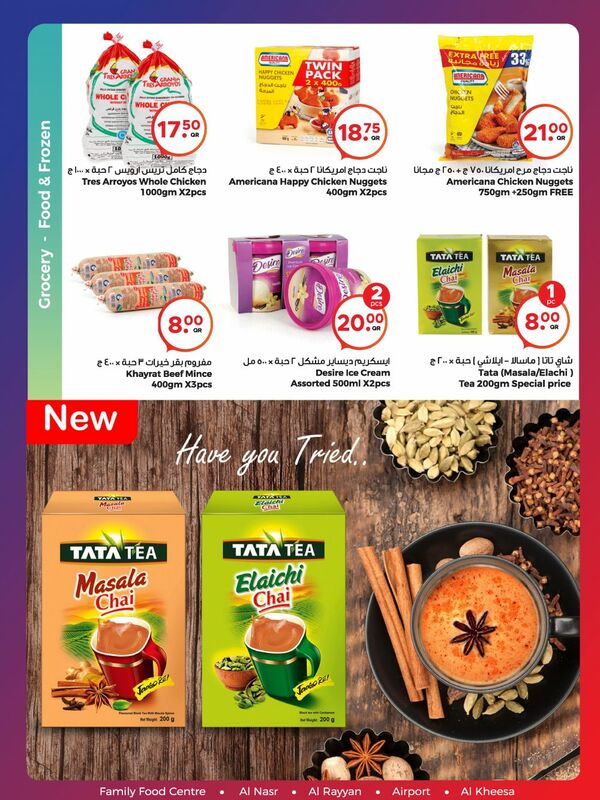 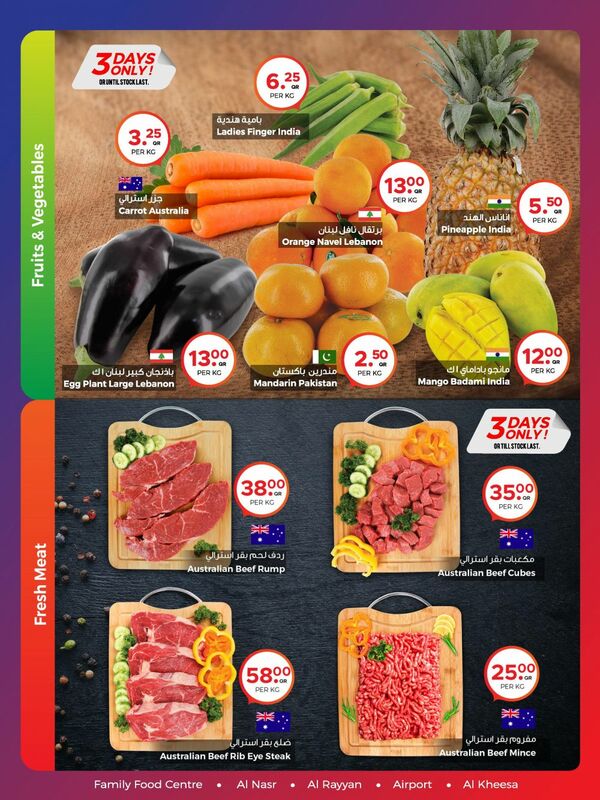 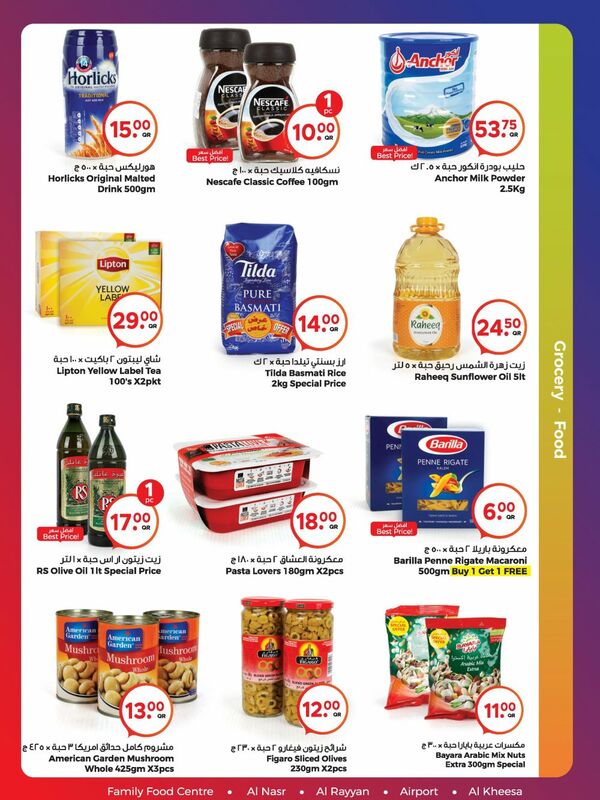 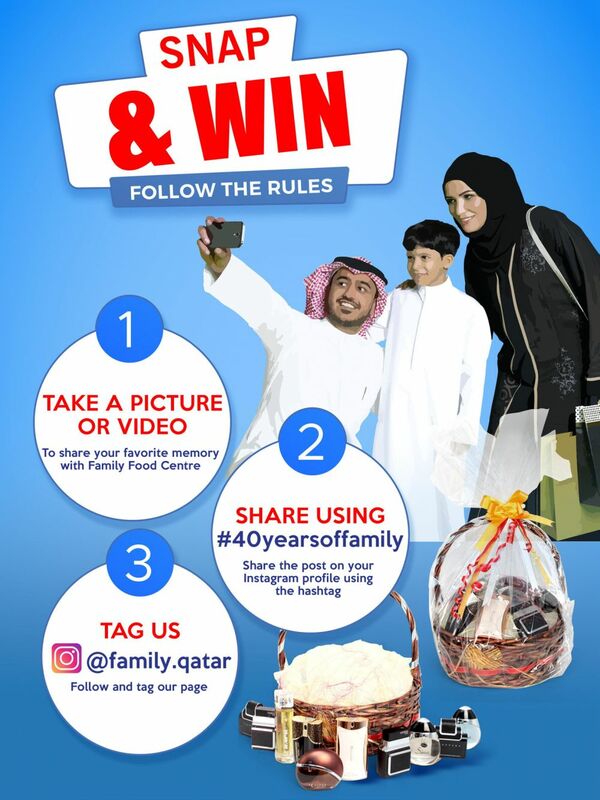 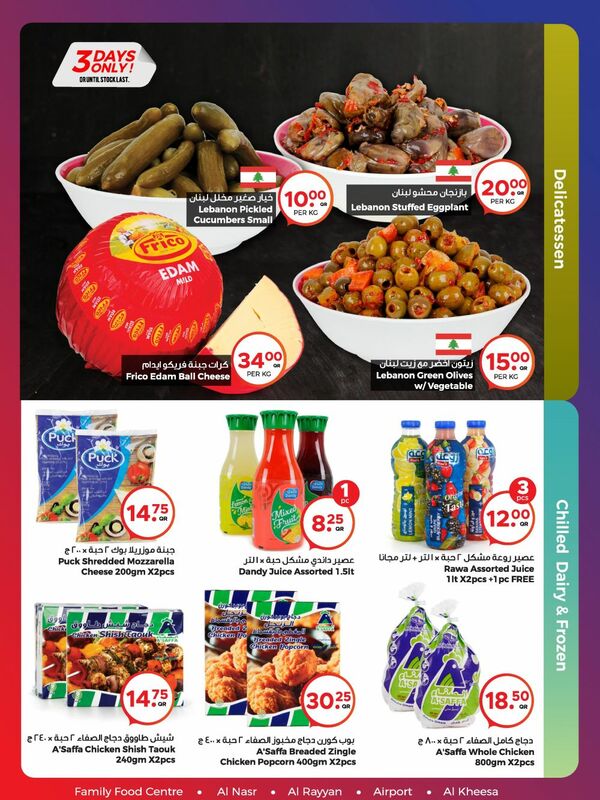 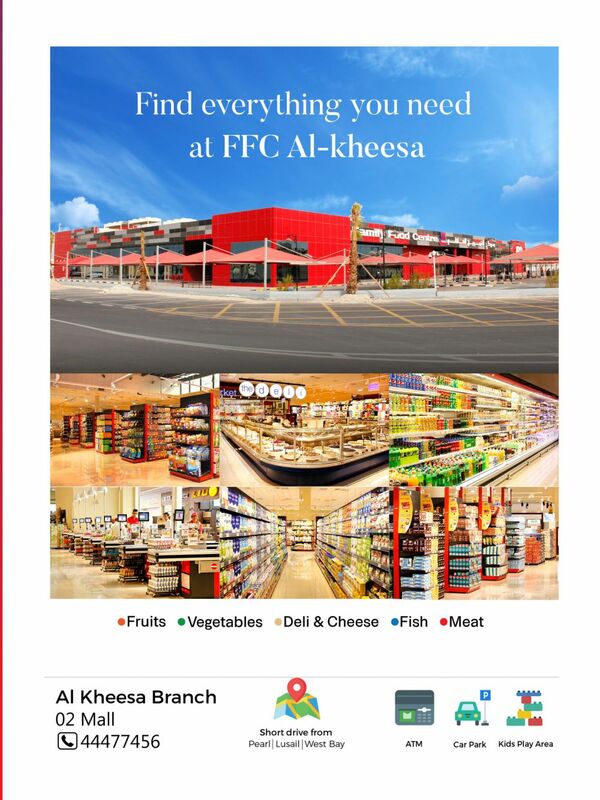 Qatar's 'Freshest' Supermarket deals and offers from Family Food Centre. 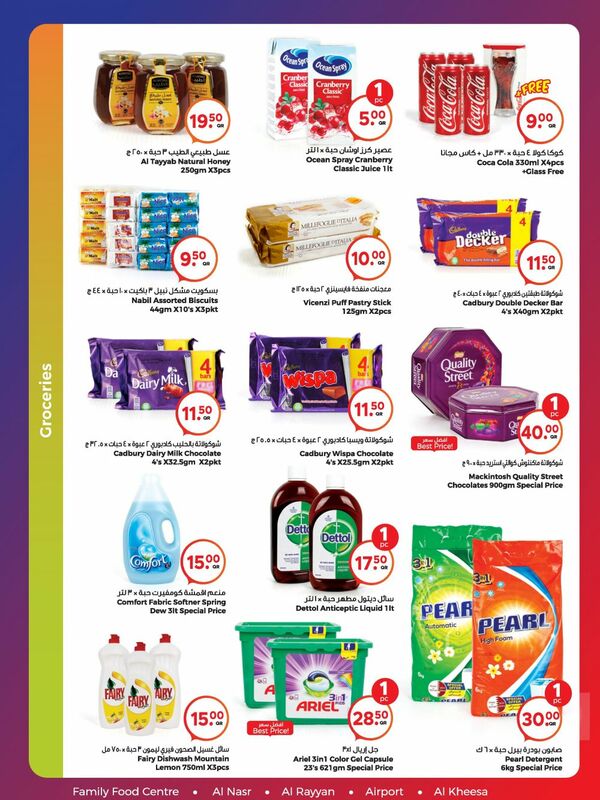 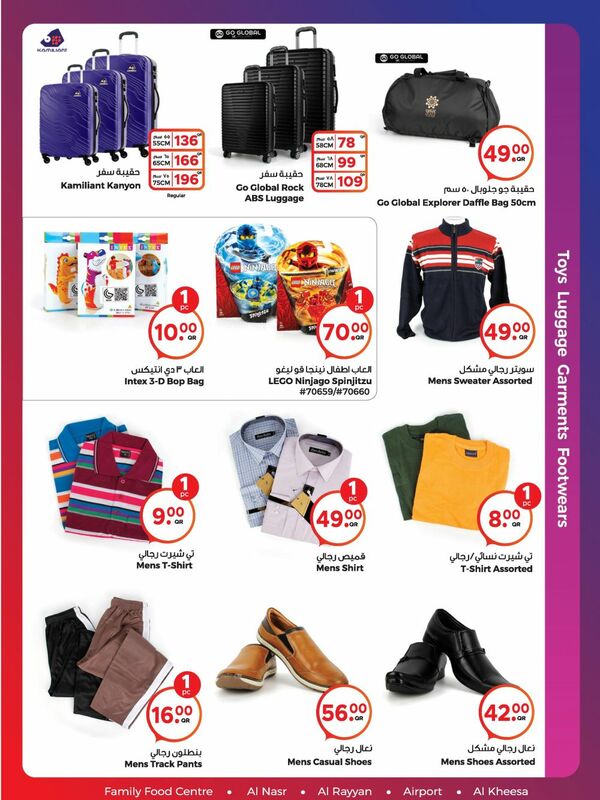 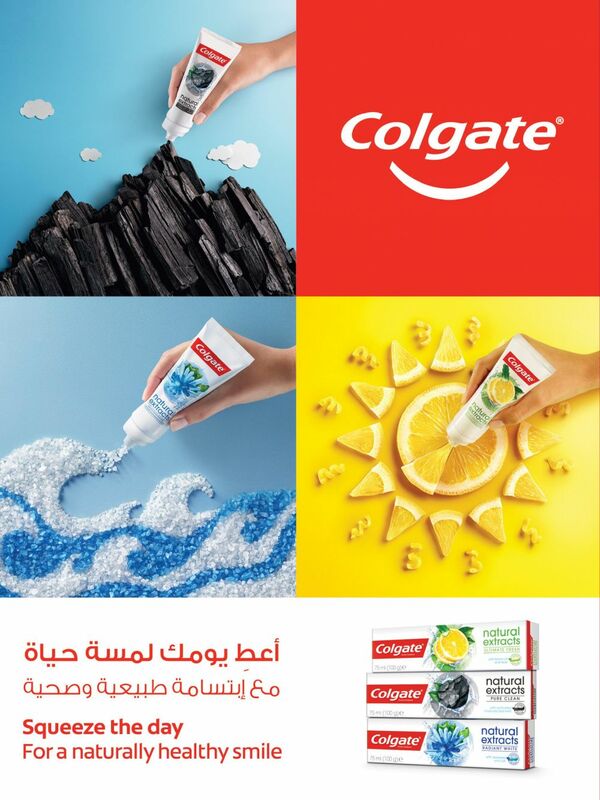 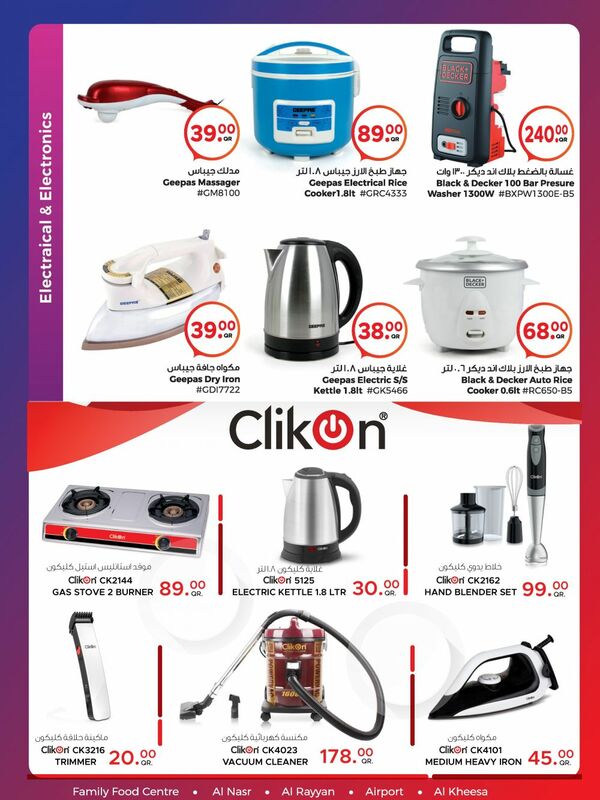 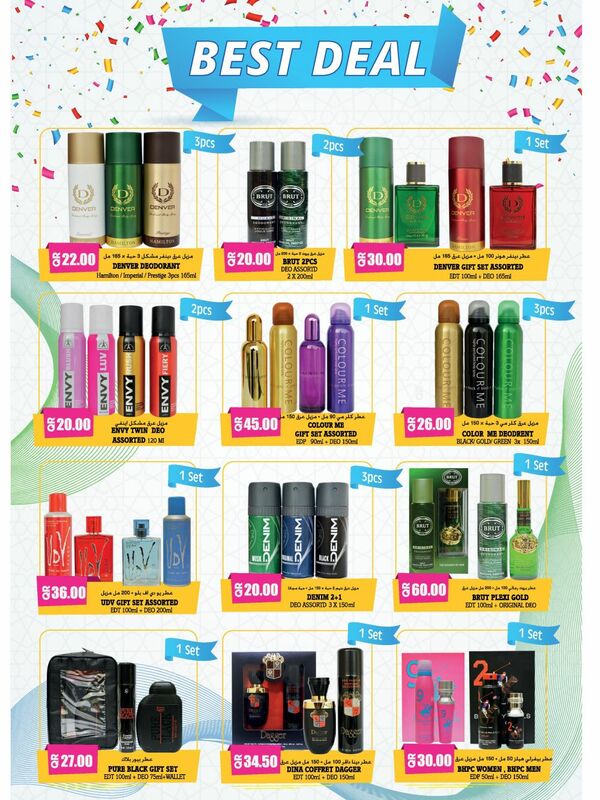 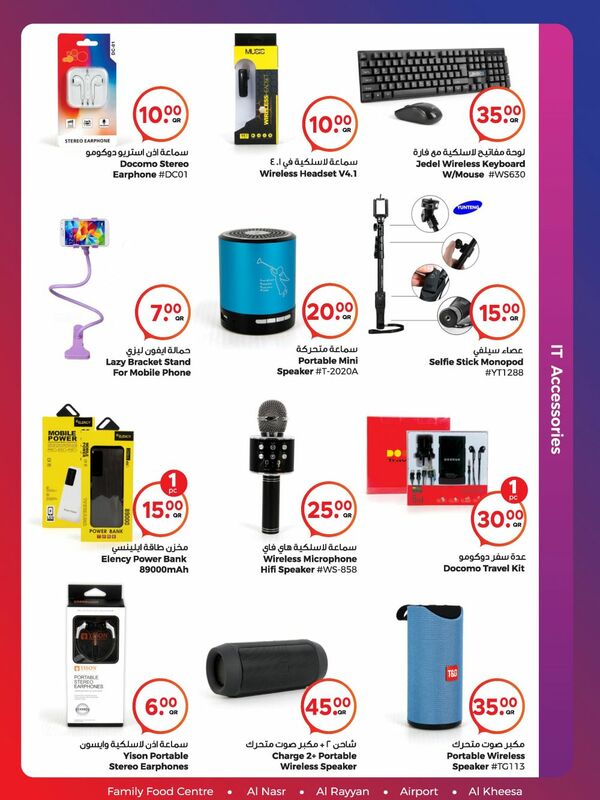 Promotions on other products are valid till 9th of February. 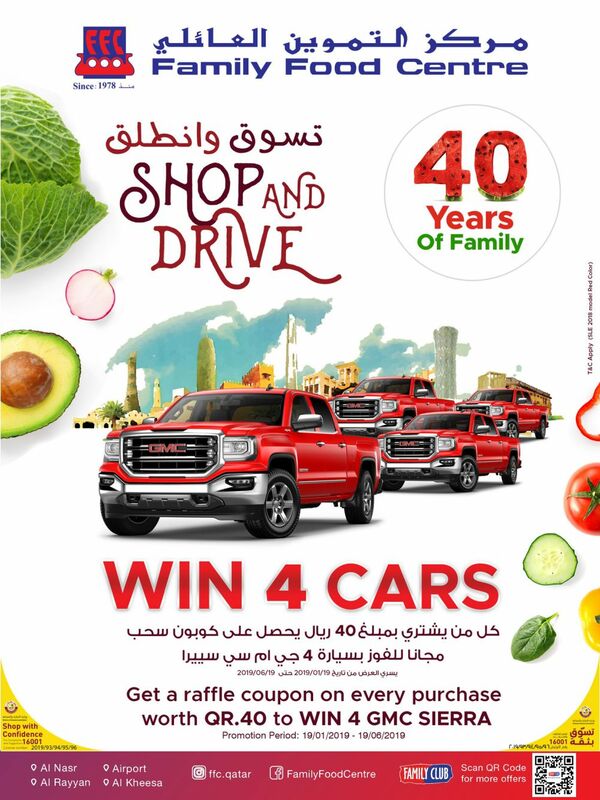 And Yes, for every 40 Riyals of purchase, you get a coupon for a GMC Sierra!! 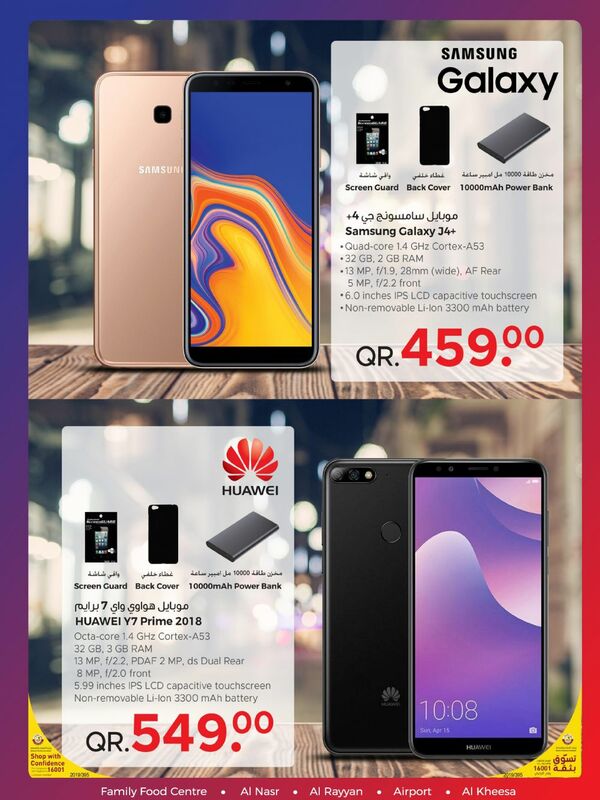 This offer starts on 19-01-2019 and ends on 19-06-2019.